The price of Bitcoin broke through the $9000 mark during the weekend and is currently traded at $9200, breaking a 6-week maximum. In general, the market is currently on the rise – the vast majority of altcoins are in the “green zone”. The price of Bitcoin Cash reached a 10-week maximum. At the end of last week, the mining pool, Antpool, a subdivision of the Chinese giant Bitmain, announced that it began to cut 12% of the transaction commissions received in the Bitcoin Cash mining process. According to Antpool, the cutting of some of the commissions will support the Bitcoin Cash ecosystem and will contribute to the growth of the coin price in the long term. Saxo Bank published a report according to which the cryptocurrency market is on the threshold of a new positive cycle. Digital assets continue to be an interesting potential investment, especially against the background of high geopolitical instability in the world. Recent comments by the influencers as well played their role. The latest commentary from LinkedIn cofounder focused on the recent ban of cryptocurrency advertisement, he thinks that it is only a matter of time.hen regulations in the industry will stabilise, advertising will come back. For now, such big players as Facebook, Google, Twitter do not want any unexpected investigation from the SEC. Former JP Morgan Banker Daniel Masters believes that cryptocurrencies are fueling a new financial revolution. He also mentions that the cryptocurrency market will become much bigger. 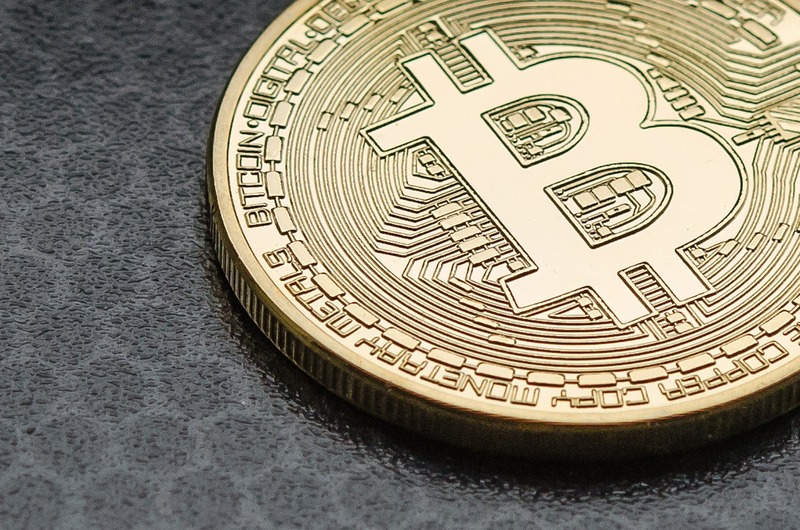 Even though the cryptocurrency market is growing, U.S. Federal Reserve official John Williams criticises Bitcoin, and states that it can never be a proper currency. According to the data from Capital.com, beginning from 16 April , there was a significant growth in cryptocurrency trading interest. The amount of transactions rose more than 60 percent during the week and the majority of positions opened were long positions. The benefits of trading CFDs on cryptocurrency with Capital.com include segregated accounts, account security and broker services, which are regulated by a financial regulator. It is important to trade with regulated companies that follow regulations and policies to protect their clients. Remember that you trade at your own risk. You can lose all your invested capital once you begin trading. Do not, in any circumstance, trade with money that you can’t afford to lose. It’s worth noting that trading is risky and you should not trade with money you can not afford to lose. Capital.com is a fintech startup providing an AI-powered trading platform designed to take trading to the next level. Available on both desktop and smartphone, the trading platform lets users trade CFDs on the world’s top markets including Forex, cryptocurrencies, commodities, indices and more. The company received a $25 million investment from VP Capital and Larnabel Ventures. Capital.com is licensed by CySEC.